Two-thirds of Americans are either overweight or obese - a situation that is shaping up to be a catastrophic healthcare crisis. In this User's Guide' Dr. Dallas Clouatre cuts through the conflicting and confusing information about weight-loss diets and supplements. 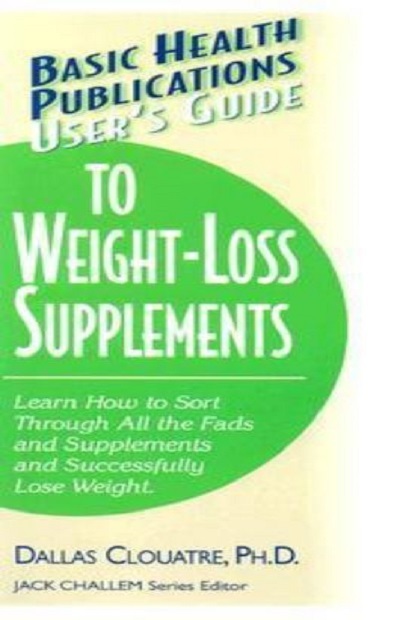 He provides clear advice about what works - the foods and supplements for losing weight and keeping it off.